By Erin Cole, Dennis W. Fisher, Cheryl Floyd, Linda J. Gammon, John O’Reilly, and Marguerite Wilder. 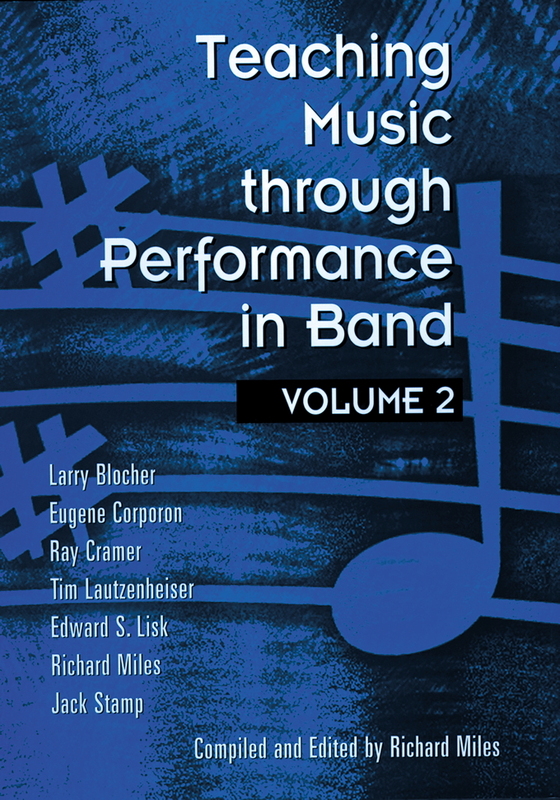 Compiled and edited by Richard Miles. 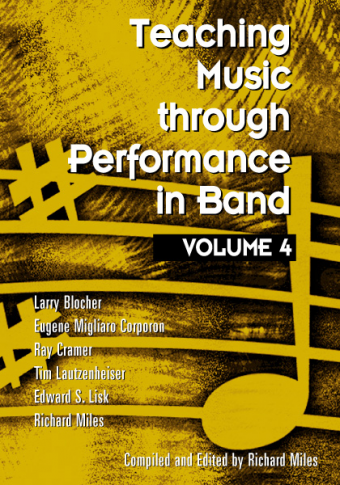 This long-awaited new beginning band component in the Teaching Music through Performance series takes up right where the first volume left off. 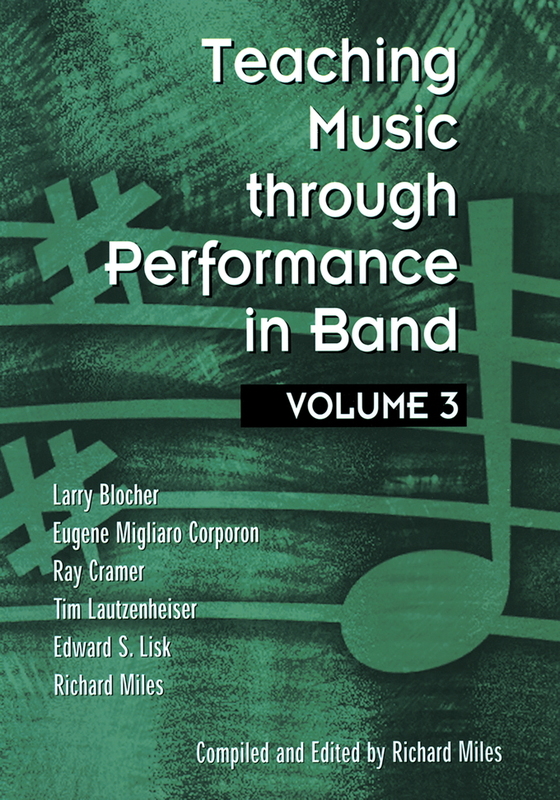 Nationally known leaders in music education offer insights and suggestions for improving the musicianship of your elementary or middle school band, and the series’ signature Teacher Resource Guides offer invaluable insights to 55 of the best newer works for beginning band in print. 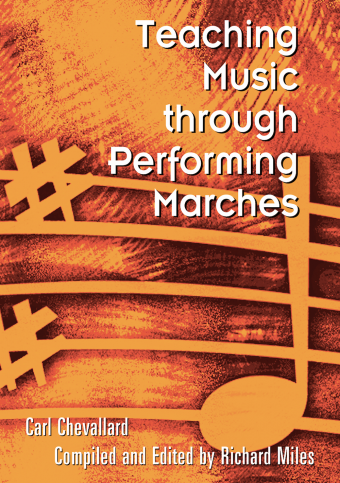 Each Teacher Resource Guide includes information on the composer, the composition, historical background, technical requirements, stylistic considerations, form and structure, and suggested recordings and references. A high-quality recording of these works is available separately. 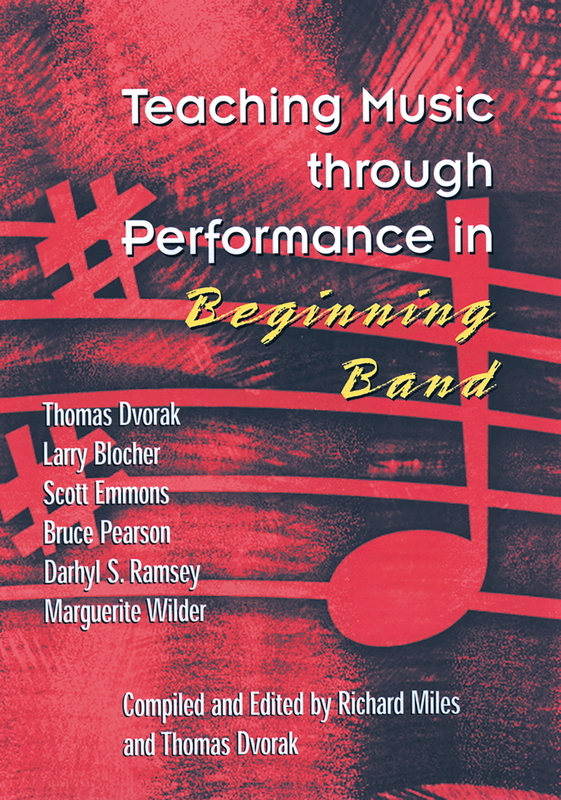 In addition, chapters by leading beginning band educators include: “Establishing an Effective Rehearsal Procedure for Middle School Students” by Erin Cole; “Beginners or Musicians: Risk/Reward of Musicianship” by Dennis W. Fisher; “Confessions of a Music Junkie” by Cheryl Floyd; “Great Beginnings: Warm-Up Strategies for Success” by Linda J. Gammon; “Nurturing Creativity” by John O’Reilly; “A Journey to Creativity through Musical Changes” by Marguerite Wilder. 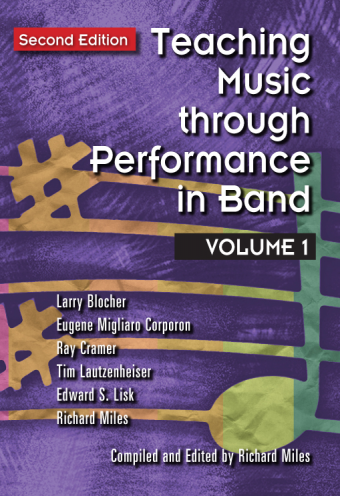 Compiled and edited by Richard Miles, this volume is certain to be another invaluable contribution to the field.